Hi there, you already know that I love creating textures and of course love using them on my photos. Once in a while I get results (when creating a texture) that I find totally beautiful, but have no idea on what kind of photo this might be used for. So, if you are more creative than I with this texture, please show me your final results! 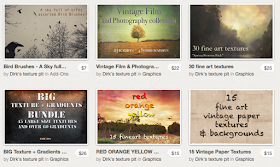 If you are on Flickr, you can post your picture to my group dyrkwyst texture & art. 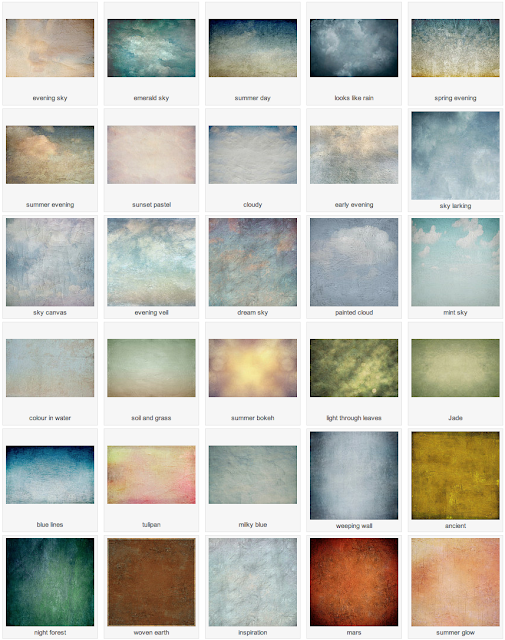 You can download the texture from my Picasa album. 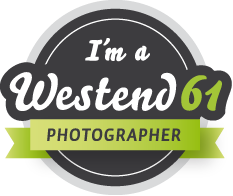 Please follow the link or click on the picture. So, use your imagination and start texturizing and show me what you come up with! I came across some foggy landscapes that I shot in last autumn and now took the opportunity to process. 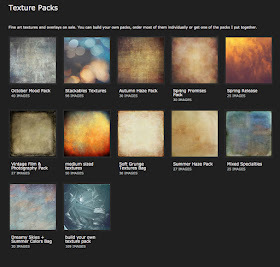 Texturizing soft foggy landscapes is a lesson in texture control. 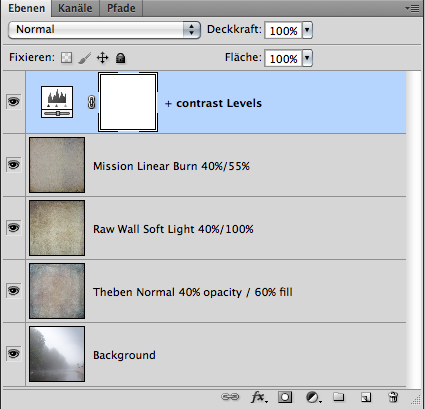 It quickly happens that one overpowers the picture by using powerful blending modes or very grungy & strong textures. So besides the reluctance with PS's adjusters one has to carefully choose the texture. I found out that it works quite well with textures, that have a fine structure & don't have too much colour. So, you might have to alter the textures colour or reduce it to your liking. Soft creamy tones are perfect. What helps keeping the light mood & the atmosphere is using one texture layer in blending mode "normal". This will most likely be the texture that will be setting the tone & structure of your image. Additional texture layers will modify & tone your picture.